Discovered this in my local Tesco yesterday, I absolutely despise vodka, I cannot drink it for the life of me. BUT, I could not resist this…. 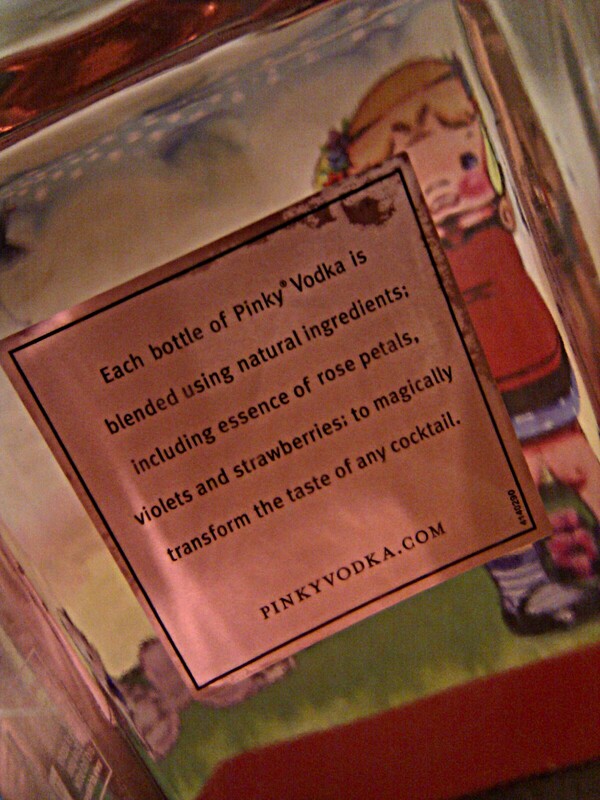 It boasts to contain hints of rose petals, violets and strawberries. If only it were gin, it would be the greatest drink know to man! The only thing that put me off the design of the bottle was the cheesy little spikes on the font used for the name, it just seem unecessary on a product that looked pretty classy amongst the value voddy and Vodkat. 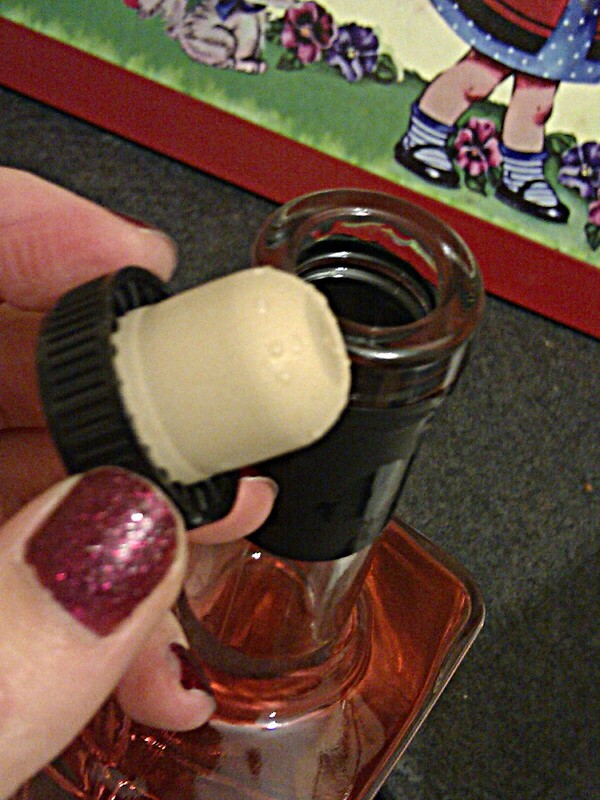 It also has a really satisfying to pull out cork. The taste was actually very very nice. A Really floral and subtley fruity flavour. 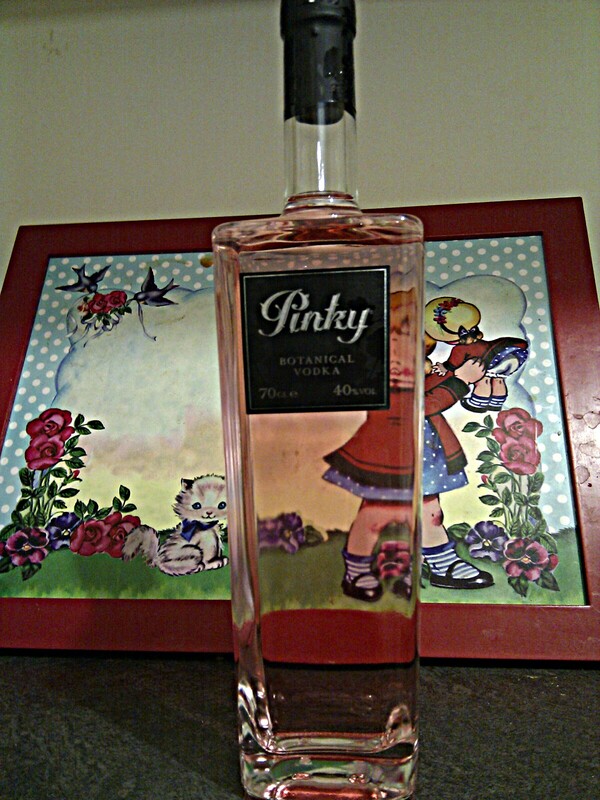 I tried it on it’s own and it could easily be drunk as a shot or over ice. I, however, drank it with some soda water with lime in. I imagine it would go with any ‘light’ coloured soft drinks. 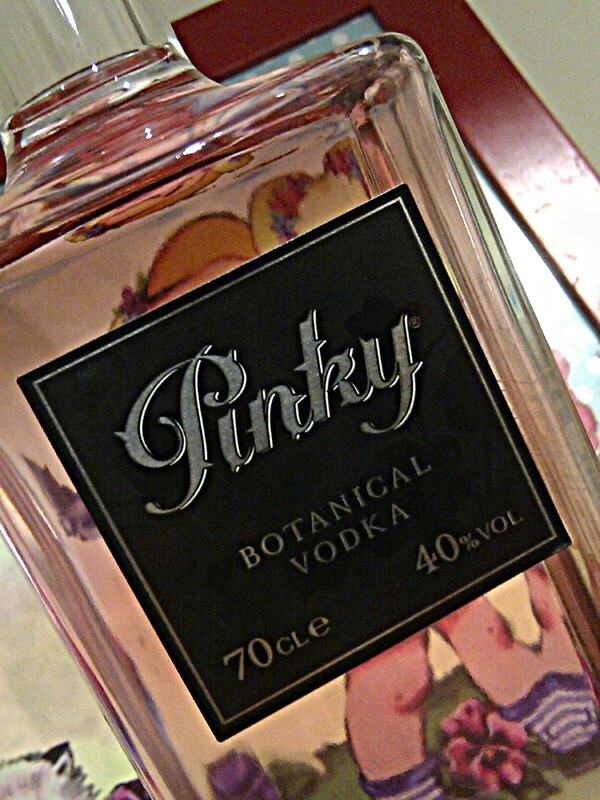 Usually the smell of vodka gives me a hangover/makes me puke instantly so I was so surprised it was drinkable. It’s currently on offer in Tesco for £15.00 (saving £5.60) which isn’t a bad price considering in Selfridges it’s £34.99 for the exact same 70cl bottle. Next Post Davina McCall for Next.